The American Automobile Association—you know it as AAA—has added electric charging stations to its TripTik Travel Planner mobile mapping system. 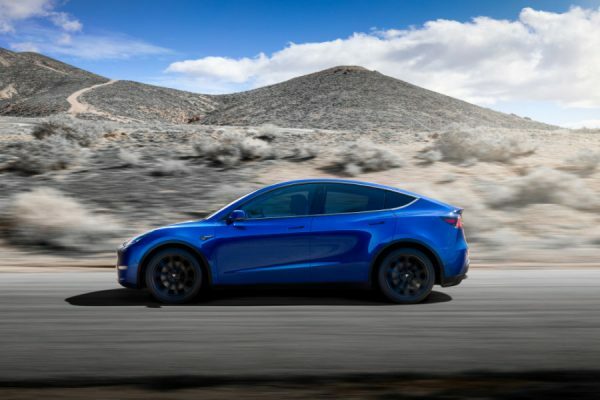 While the addition is definitely a boon to electric vehicles owners worried about running out of battery power, the good ol’ auto club is actually a little late to this party. 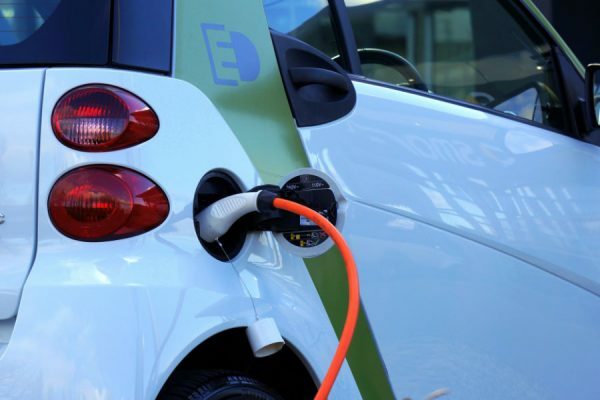 As early as last year, Coulomb, Ecotality, Xatori and GreenCharge, Recargo and BMW had all provided similar technologies for finding charging stations. Still, AAA is one of the biggest names in the driving realm, so having EVs added to their coverage will certainly bring an added level of attention to the possibilities with green transportation. The AAA app is free to download and provides locations for over 2,000 different charging units across the United States that are available to the public. Data about the stations is supplied by the U.S. Department of Energy, most likely through a partnership with Google that we reported on last year. 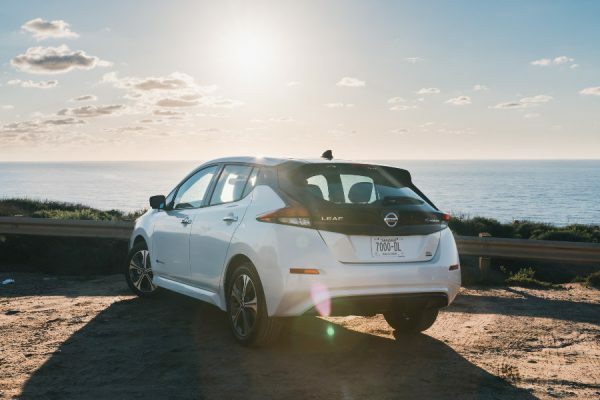 Limited range is one of the chief concerns among drivers who might potentially purchase one of many electric cars now on the market. “Extended range” vehicles like the plug-in hybrid Chevy Volt are one possible way to alliveate fears of drivers who imagine being stranded along the highway, miles from the nearest charger. 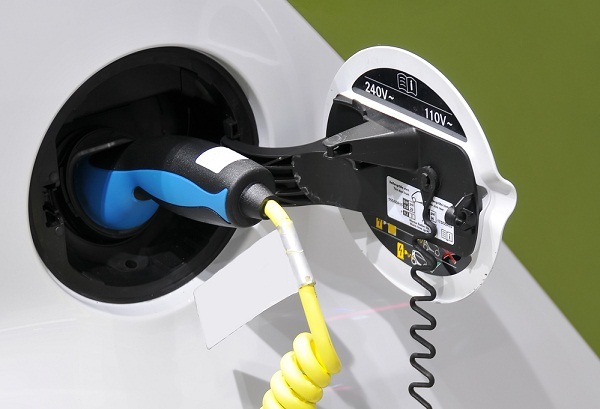 Some recent studies, however, suggest that those concerns are illogical, and one test in the U.K. showed that most drivers rarely used more than half the battery life on their vehicle before finding a suitable place to refuel. Still, the 80 to 100 miles most electric vehicles can drive before needing a boost is a limitation, especially if planning a trip across an entire state, much less the vast landscape of America. So the GPS app available for Apple and Android devices, combined with AAA’s ability to charge stranded EVs on the road in certain locations, may help spur more green car sales, or at least give consumers something to think about before buying a new vehicle.